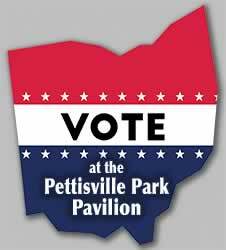 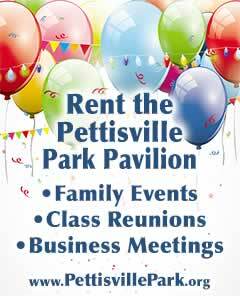 The Pettisville Park Board is planning to host a 5K Race next June, in an off-year. 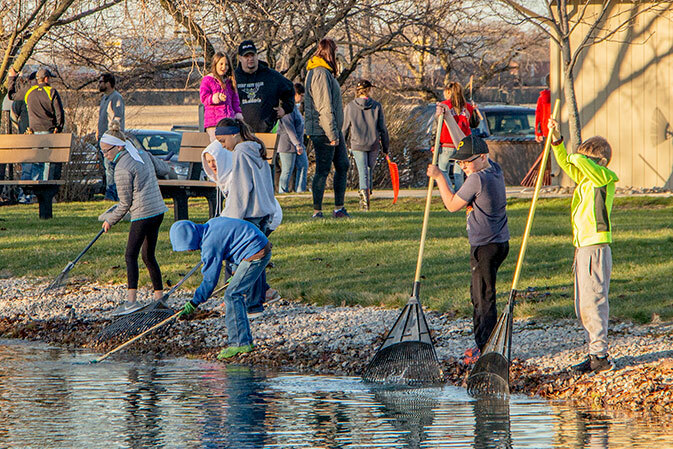 We say "off-year" because Friendship Days Festivals have only been held every-other-summer. 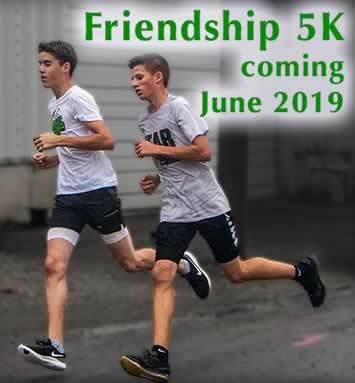 At this time, the June 2019 Park Event is only expected to be the 5K Run, 5K Walk, and Kids Fun Run. 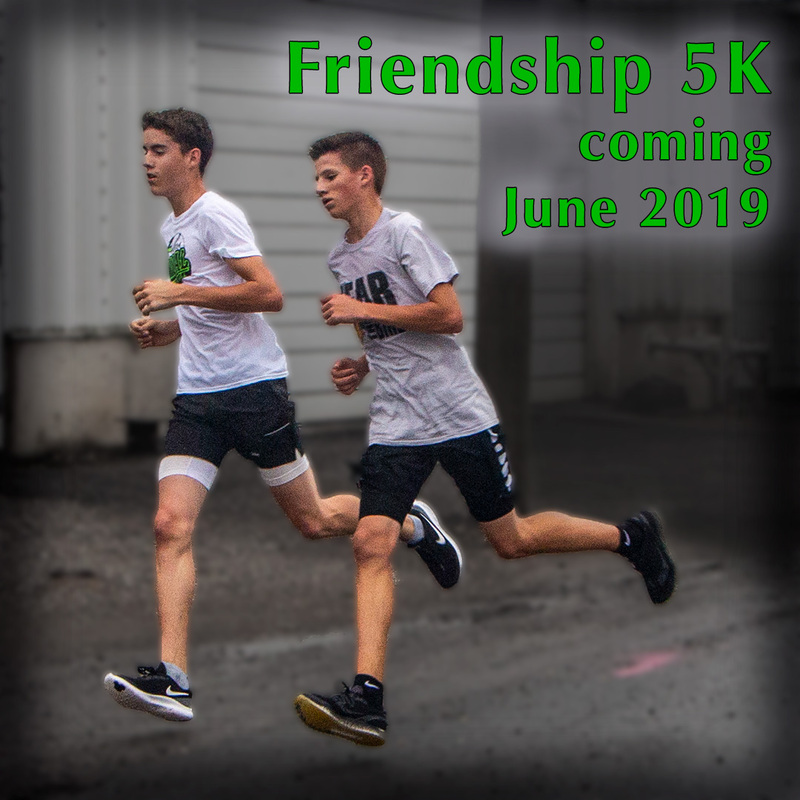 We'll provide more information about the 2019 Friendship 5K, including the date, posted to our Festival Facebook page and website as plans mature.